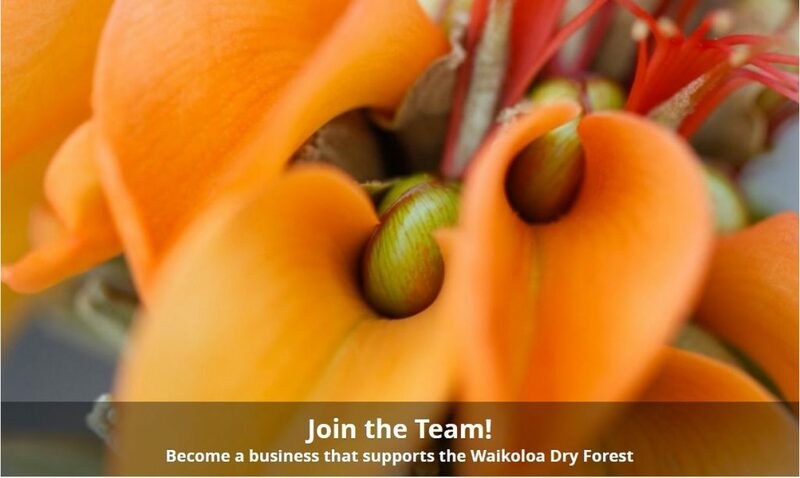 Becoming a sponsor is good for our forest, our community and your business! By partnering with WDFI you’ll be able to promote your business to a new and diverse audience. Thousands of people visit the Waikoloa Dry Forest Preserve and our events, such as the Wiliwili Festival each year. We also reach a wide audience through print and digital marketing. Supporting our programs and mission will help you stand out by showing your clientele that investing in your community is important to your business.